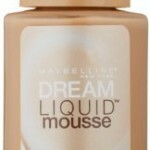 It’s a liquid foundation that is designed specifically for combination-to-oily skin. 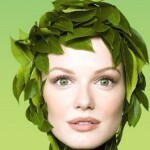 Combination, oily, and sensitive acne-prone skin types. 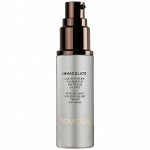 This liquid foundation makeup contains special microspheres that work all day to absorb excess oil produced by your skin. 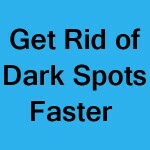 It controls shine so well that once you try it, you won’t want another product. If you have oily skin, you must know how annoying it is to blot your face all day to control the oil and shine. Well, this product solves that problem quite well. You don’t need to blot at all and still have oil-free face. Product is really thin and “liquidy” so be careful when you pour it out; it turns matte after your leave it on your face for a bit though. So that’s good. In my opinion, the best way to apply this foundation is to use a liquid foundation brush. 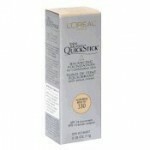 When applying this foundation, just follow the normal liquid foundation application routine that you would with a brush. Make sure you apply it evenly and brush it in well. You may also use a sponge, but don’t forget to damp the sponge a bit. Damp sponge just makes the application so much better. I personally don’t use sponges regularly because of the time it takes to clean them after. But if you are a “sponge-fan” feel free to use them as you wish. Hey, you can even use your fingers. 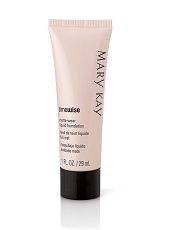 Also, Mary kay recommends that if you want the most flawless looking finish, use this product with a primer. The primer they recommend is of course their own, which is ‘Mary Kay Foundation Primer Sunscreen Broad Spectrum SPF’. I have tried it with the primer and it does help a bit, not too much though. So, try it if you really want a flawless looking skin. If you already have another liquid foundation primer, I’m sure that’d work equally well. This is a very common everyday foundation that is good for everyday use. You can easily grab a bottle of it for about $10. Sometime there are a lot of discounts available online. If you know your shade, go for it. 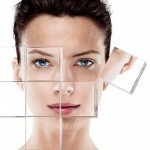 This is a very common foundation that you can get from almost anywhere around the world. You can get it from your local drugstore. You can get it from beauty stores, and you can also get it online. 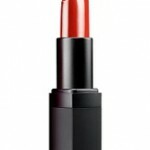 Amazon and Sephora always have good deals if you are thinking about purchasing it online. Do check them out and see if you like something. In conclusion, do let us know what you think about this liquid foundation. If you encountered any problems, I’m sure, myself and all of our readers would be happy to hear about them. Thank your for reading!